A web hosting service is a type of Internet hosting service that allows individuals All of our hosting packages are designed to give reliable, leading edge hosting solutions at great prices. Our technical team performs 24/7 network monitoring, so if an issue does arise, we can address it immediately. Our goal is to make sure your web hosting easy and secure. We can guide you to the right package to suit your needs and even assist with setting up email accounts or transfer your website for you. Just call us now on or email info@emj-global.com and we can help you get exactly what you need at a price you can afford. With a VPS, you get what is known as "root access." This means that you have the administrative power over your server partition. You can add and delete files at your discretion, install programs, or uninstall the ones you feel you don't need. Shared hosting refers to a setup where multiple sites are all hosted together on the same server . 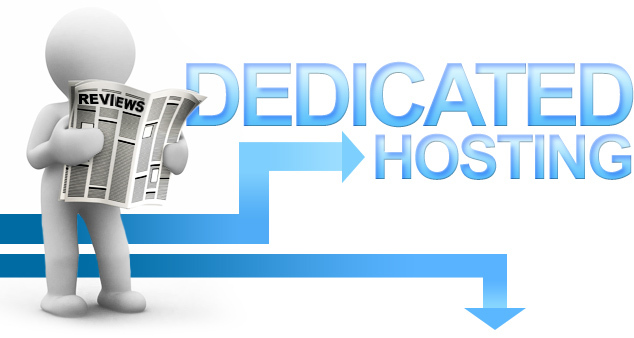 It is suitable for small business and its cost is also low compare to other hosting services. 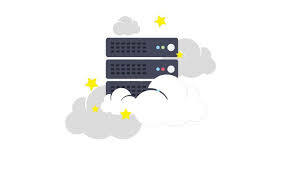 Because of their high performance and resource allocation, dedicated servers are well known for their speed and uptime. Having a dedicated server means you can deploy the highest-level security features, and fine-tune security settings to fit your needs. You won't be vulnerable to the activities of other websites, as they aren't occupying your server space.